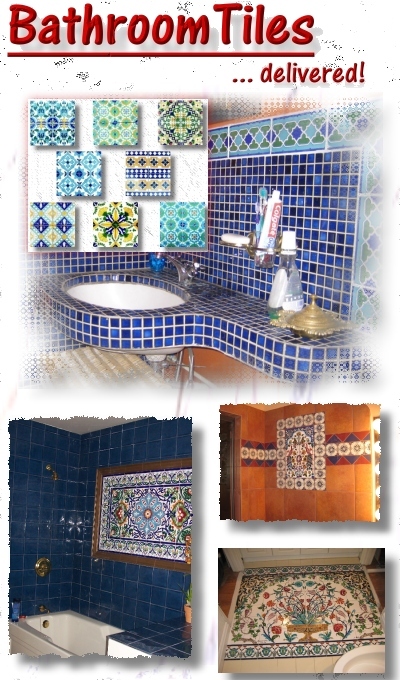 Bathroom Murals, Shower Tiles, Mosaic Panels on Sale! 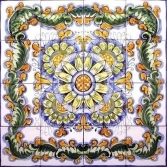 Bathroom Murals and Shower Tiles on Sale! 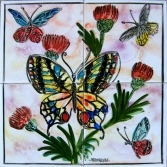 "Bathroom murals & shower tiles on sale! 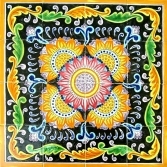 Hand painted ceramic tiles & mosaic murals for bathroom & shower decorative projects." Price: $39.95 per mosaic, delivered! 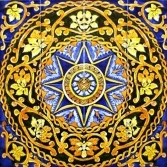 Price: $44.95 per mosaic, delivered! Price: $54.95 per mosaic, delivered! Price: $84.95 per mosaic, delivered! Price: $99.95 per mosaic, delivered! Price: $109.95 per mosaic, delivered! 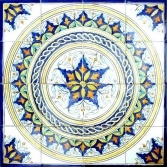 Price: $124.95 per mosaic, delivered! Price: $199.95 per mosaic, delivered! Price: $209.95 per mosaic, delivered! Price: $229.95 per mosaic, delivered! Price: $279.95 per mosaic, delivered! Price: $319.95 per mosaic, delivered! Price: $339.95 per mosaic, delivered!